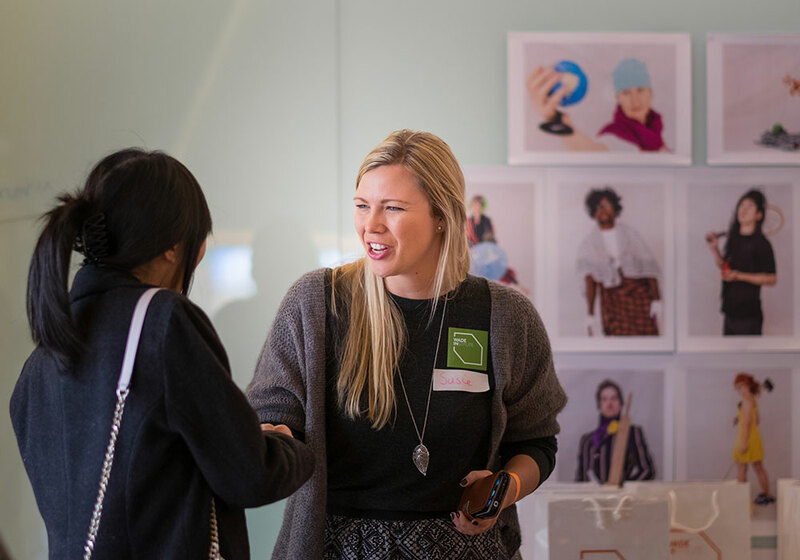 While starting a business can seem like a daunting proposition, Mandi Gunsberger, founder of Babyology, stressed the importance of not over complicating the process. Getting started with any resources available to you is the first, most difficult step. Sarah Holloway, Founder of Matcha Maiden, a certified organic green tea product, repeated the sentiment. “Just get started and get out there! You don't have to have everything perfect before you start. As you go, things evolve.” she said. The panel also stressed creativity as an essential element for building a business. “To be a creative, one does not need a title or a desk”, said Melma Hamersfeld, founder of Metalicus who believes tapping into your creativity and drawing on existing networks can help with problem-solving. “Creativity is fundamental to what we do”, echoed Felicity Rogers and Narelle Craig, co-founders and creators of Cargo Crew. “You need fearlessness to be creative. Foster a positive, engaged and fearless culture for bold and stunning ideas to emerge”. The Dadons, co-founders of How Two Live By suggested that “Connecting with influencers will see opportunities come to you” The sisters, who use social media to connect and collaborate with brands, have found that sharing audiences can help business grow each other’s brands. Sarah Gundlach is part of the Melbourne Accelerator Program (MAP) team. MAP supports entrepreneurs at all stages of their startup journey. If you’re looking for advice or support to dream up, start up or scale up your business, get in touch with MAP at map@eng.unimelb.edu.au or learn more online. 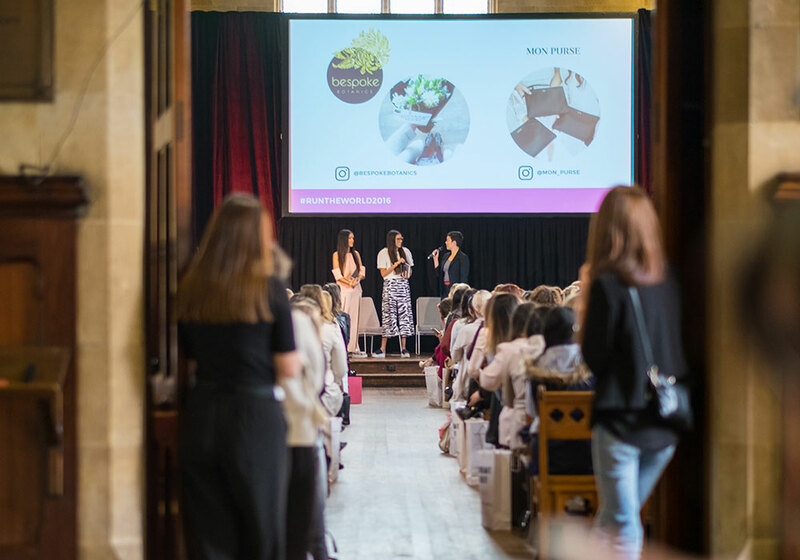 Run the World is Australia’s largest female entrepreneurship conference. Founded by the League of Extraordinary Women.